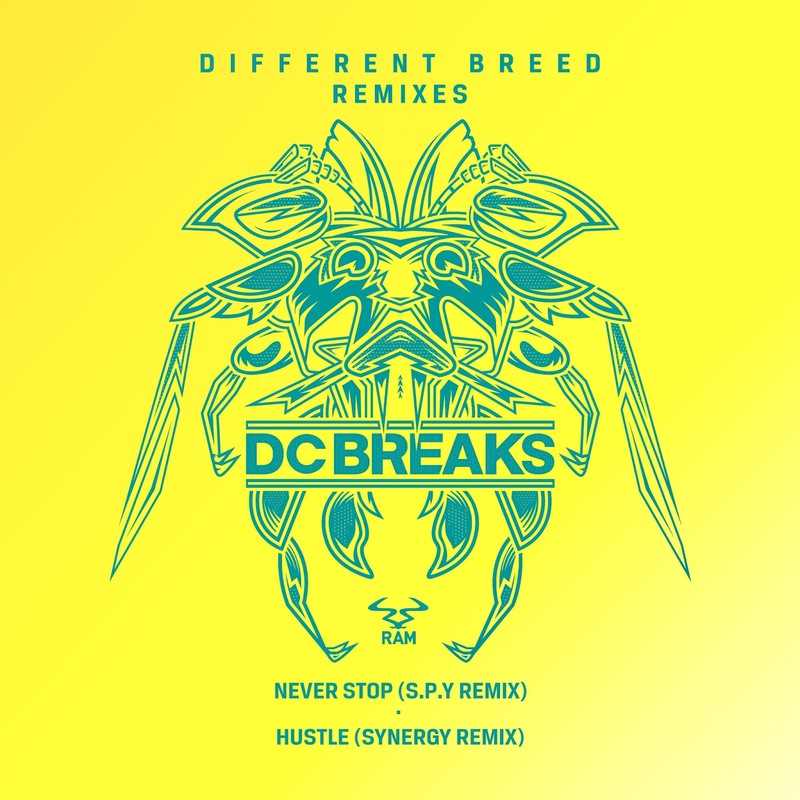 DC Breaks’ seminal LP ‘Different Breed’ featured a hugely diverse array of collaborative artists and musical signatures, which is why the duo came through Ram Records’ roster with so much garnered interest. 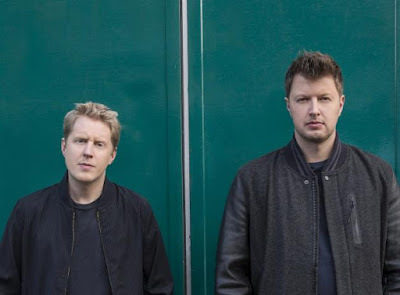 The duo have released the a monstrous remix package of their album which includes reworks from artists such as S.P.Y, A.M.C & Turno, InsideInfo, Loadstar, Tantrum Desire, Synergy, Flowidus and more. After Tantrum Desire’s remix of Underground, S.P.Y and Synergy are next to take you into the deeper and darker world of Different Breed, drawing styles from opposite sides of the same spectrum and twisting them into something almost unrecognisable. 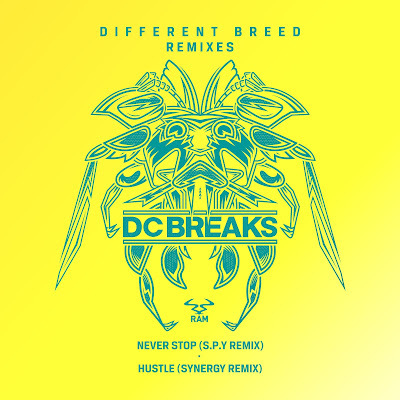 First up, S.P.Y moves through Never Stop, pushing DC Breaks’ more dancefloor, vocal-lead breakdowns and slamming them against a more tech-driven reimagining. S.P.Y is the master of driving a minimalist sound design whilst also smacking hard on its impact; between every clattering layer of drums and elevating blast of LFO, the original melody streams throughout his remix. The bare bones of Never Stop are clear to see, but S.P.Y makes his presence known through every crackle of bass.